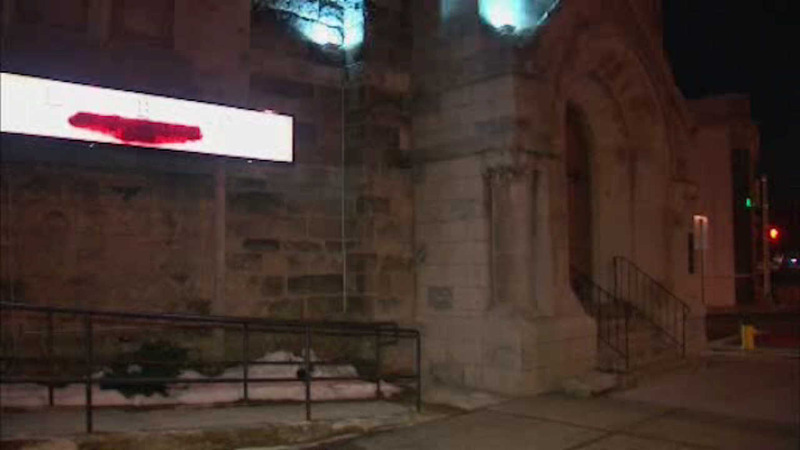 NEWARK, New Jersey (WABC) -- Police are trying to track down the thief who targeted a church in Newark. Authorities say the burglar broke into the Greater Mount Moriah Baptist Church on Elizabeth Avenue Sunday by creating a hole in the roof. The suspect searched the church, removing food and personal items before escaping. Detectives encourage anyone who may have witnessed individuals in the area or leaving the area with large amounts of possibly un-bagged canned goods to contact the department. Anyone with information can also call the department's 24-hour "Crime Stoppers" anonymous tip line at 877 NWK-TIPS (877 695-8477) or NWK-GUNS (877 695-4867).